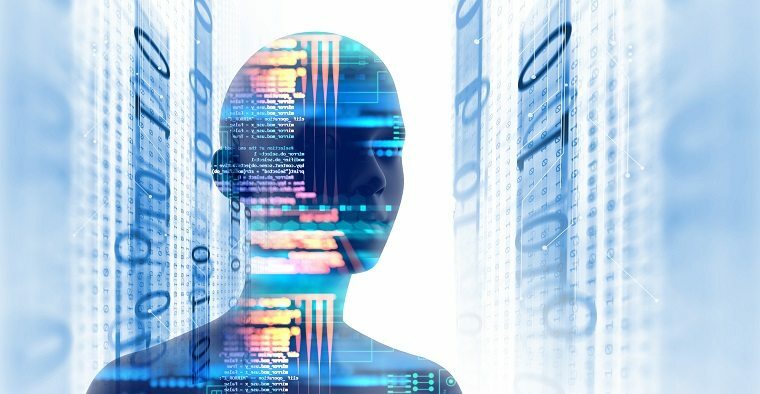 As costs soar, could AI and virtual care save the day? We are seemingly on the cusp of a revolution in AI-driven health care services. To maintain competitiveness, companies need to start incorporating tools and services that use these advanced technologies now. Health care benefits are expected to hit a new milestone in 2019, with costs approaching a mind-boggling $15,000 per employee according to a new report issued by the National Business Group on Health. The report also reveals that the majority of employers view the rise of artificial intelligence and telemedicine as a major player in the disruption of health care in 2019. A full 51 percent of companies have made virtual-care solutions their top initiative, while 43 percent believe that artificial intelligence will play a major role in solving the problem of escalating costs. With costs at a new record high, companies are reaching the limit of being able to pass on these costs to their employees. Cost-sharing techniques have resulted in employees bearing 30 percent, a total of $4,500 a year, making health care nearly unaffordable for many. Rates have averaged an increase of over 5 percent annually for the last five years. Companies are demanding solutions and are turning to technology to save the day.